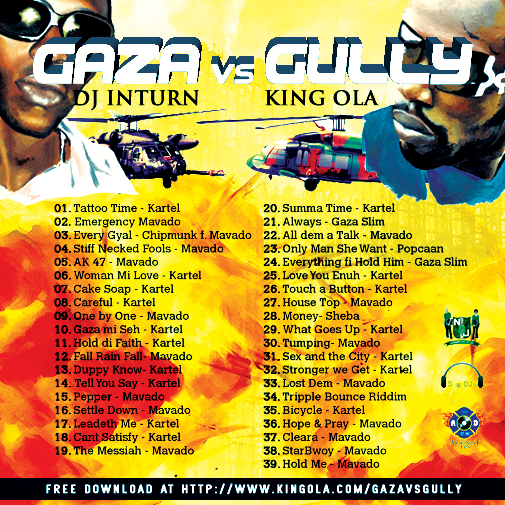 DJ INTURN & KING OLA presents GAZA versus GULLY, The Mixtape! No Hype Needed! BULLET BULLET BULLETTTTTTTTTT!!! 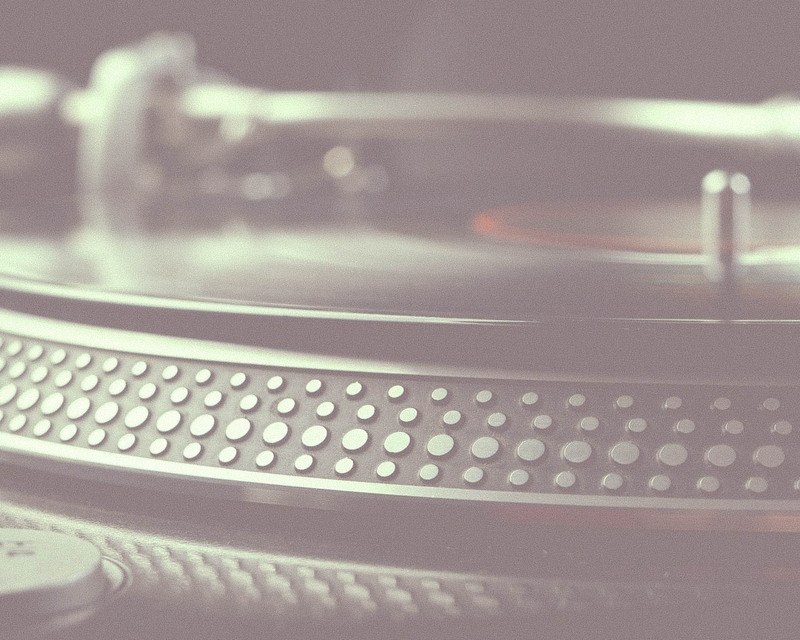 big ups…Respect. 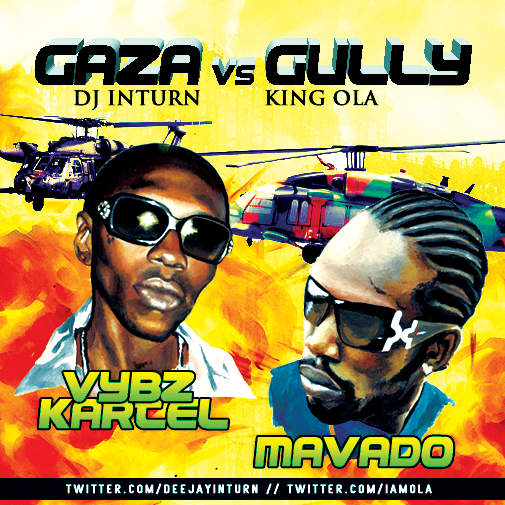 Big ups to Mavado Riddims, bot di Kartel rules di Baddest Tunes!